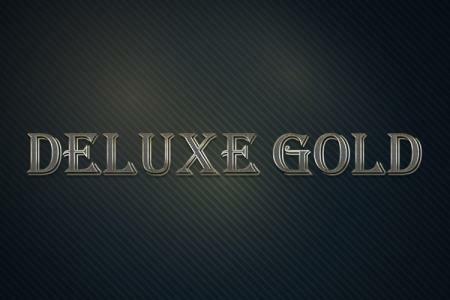 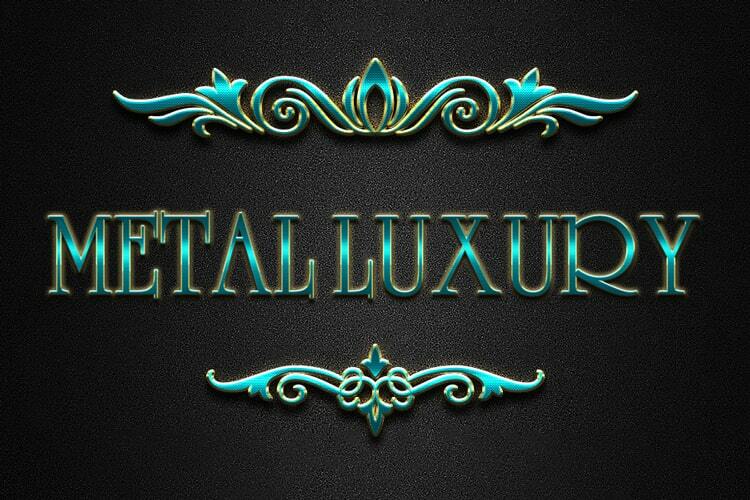 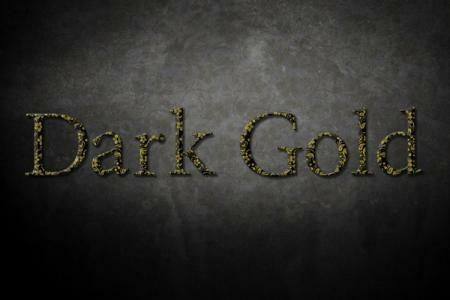 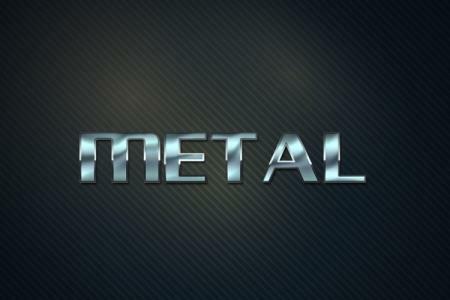 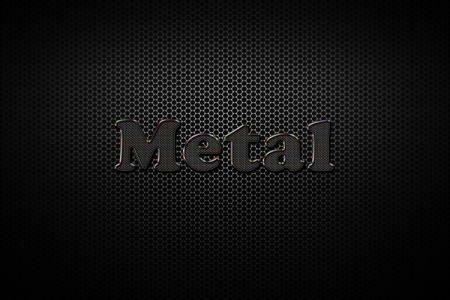 Create an online text effect, create luxurious metallic text in just one effect: Color Full Luxury Metal Text Effect. 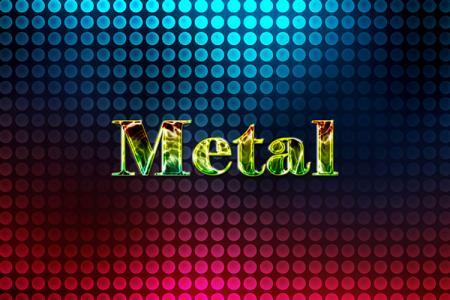 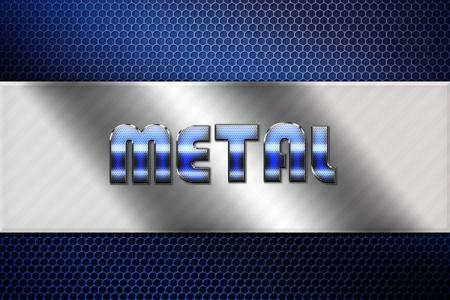 You can get all these shiny metal effects displayed in the created image with just one click! 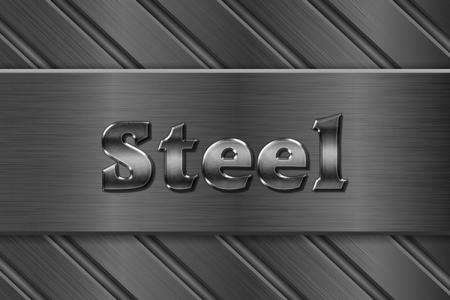 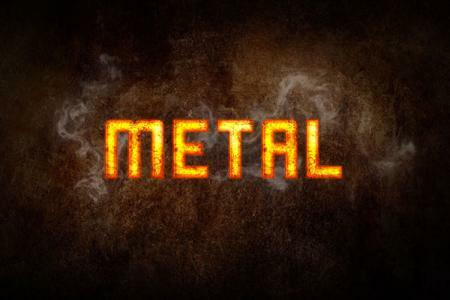 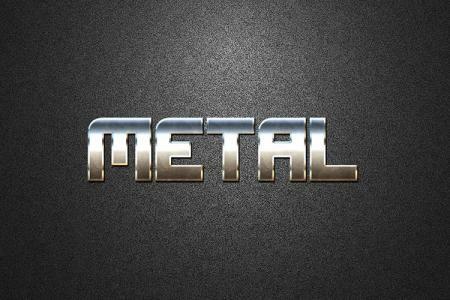 With this colorful metal font, you can use it as a backdrop, create an online logo, use it as a avatar on very beautiful and convenient social networking sites.